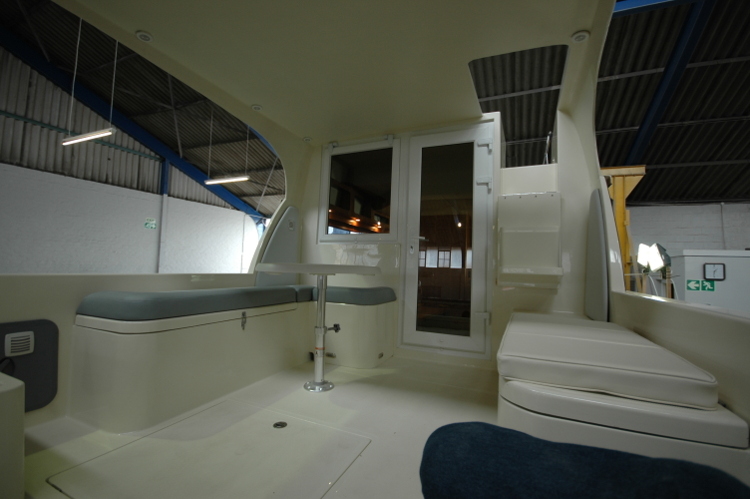 We manufacture the latest version of the most successful houseboat in SA. 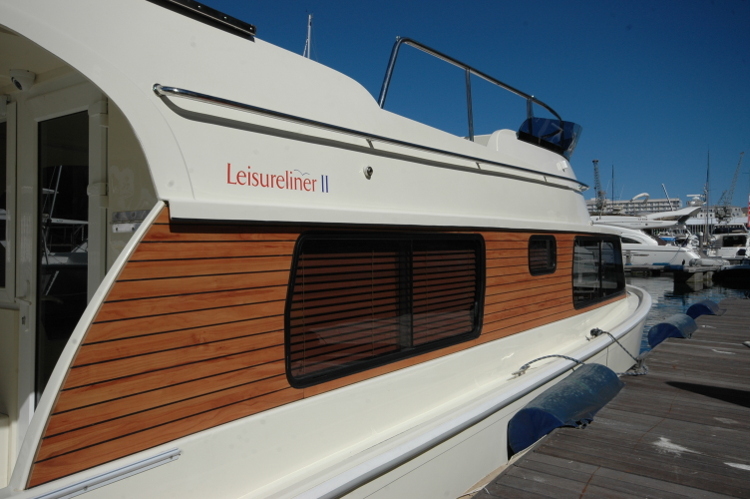 The Leisureliner II is a remarkable vessel on which to explore the in land waters of any country. 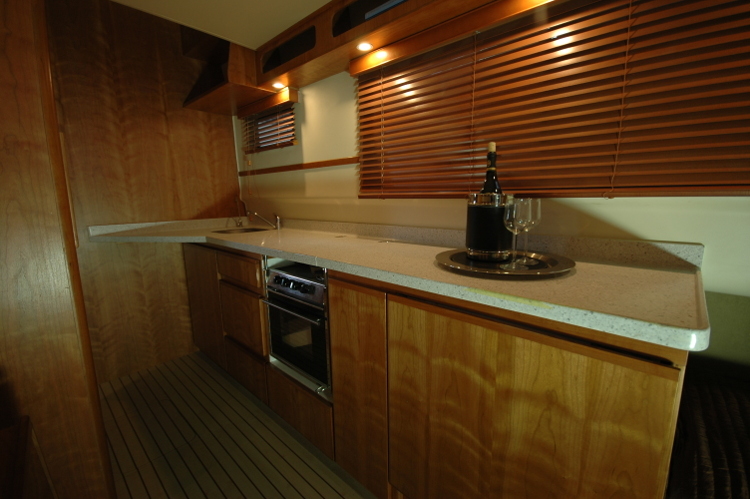 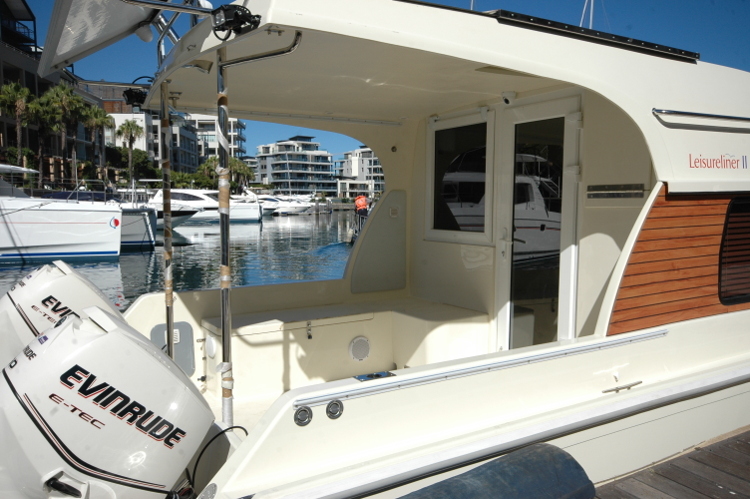 With its 6 berths, large cockpit, full shower room and spacious fly-bridge, it is one of the best value boats available.